Carpets On the Move is excelling your flooring needs when it comes to carpeting. Our service is second to none, from using quality carpet and flooring to highly trained carpet technicians to install your selected floor. 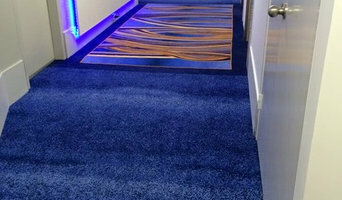 Appreciatively, we make your commercial and domestic residence a perfect carpeted floor that gives lasting impression. Therefore, you will get tremendous services from our professional carpet suppliers that will give you workmanship guarantee. Eventually, we supply and install carpet, timber flooring & vinyl flooring and we offer fantastic carpet deals at reasonable prices that you can happily afford. Call us at 07 5523 0777 for a free quote. 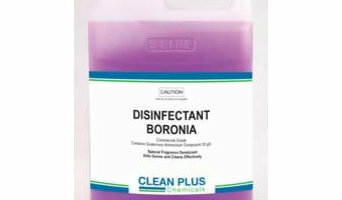 Are you seeking a dependable privately owned cleaning service for the Gold Coast and the nearby districts? SOS Services is often a cleaning company that one could trust to provide professional results repeatedly. 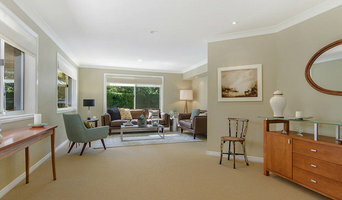 Best Cleaning Tweed Head Services provides your needs along with to keep a cheerful home, or office. Personalised Wooden Flooring to Withstand the Test of Time, we promise to deliver a one-of-a-kind experience that can only come from over 25 years of expertise in the field. 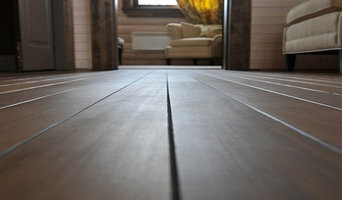 From planning to hardwood timber or laminate installation, we are here to help. 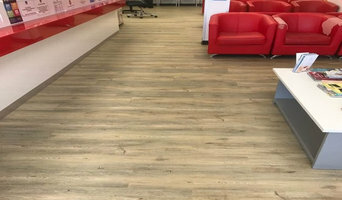 Whether you are looking to remodel a residential or commercial space, we can help you select the perfect timber flooring to fit your decor and lifestyle. At Nufloors Australia, the design options are truly endless – we offer a diverse collection of high-quality products that feature exceptional colours, textures, designs and durability.